The Northern Ireland Human Rights Commission will meet with the UN Special Rapporteur on extreme poverty and human rights, Professor Philip Alston, this weekend. The Special Rapporteur will meet with Chief Commissioner, Les Allamby, and other staff on Saturday, in efforts to gather evidence on the impact of poverty in Northern Ireland. The Special Rapporteur’s visit to Belfast is part of a UK-wide official visit, which sees him travelling to England, Scotland, Northern Ireland and Wales to investigate government efforts to eradicate poverty in the country. His key focus areas will be: the effect of austerity measures, the roll out of Universal Credit, child poverty, the implications of Brexit on poverty, and the impact of an increasingly digital government on the most vulnerable. During his visit to Belfast, the Special Rapporteur will also participate in a roundtable with civil society organisations, hosted by the Northern Ireland Human Rights Consortium. Following this, he will meet with individuals affected by poverty in Northern Ireland. 1. The UN Special Rapporteur on extreme poverty and human rights is designated by the United Nations Human Rights Council in Geneva to monitor, report and advise on extreme poverty and its intersection with human rights. UN Special Rapporteur, Professor Philip Alston, will be visiting the UK from 5-16th November, during which he will visit Belfast, Bristol, Cardiff, Edinburgh, Essex, Glasgow, Jaywick, London, and Newcastle. 2. Ahead of his visit, the Special Rapporteur has received almost 300 submissions from people affected by poverty, civil society organisations, and governments. Those made public with the authors’ consent are available here. 3. 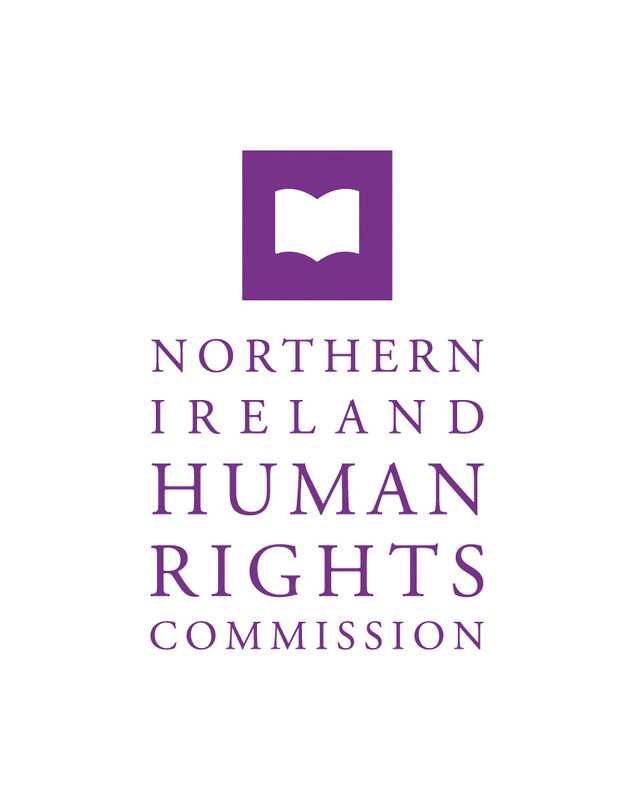 The Northern Ireland Human Rights Commission submitted evidence to the UN Special Rapporteur in September 2018. The submission can be found here.